iPayroll has built-in a number standard Leave Entitlement Pay Elements that are maintained by iPayroll for you to use. This greatly simplifies the work you have to do to set up and maintain your payroll, as we continually update this information to reflect changing requirements. 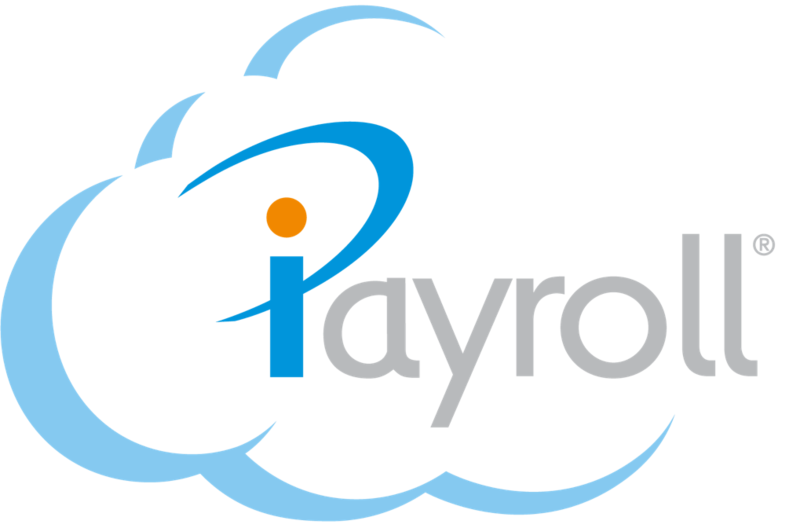 You can set up your own special Leave Entitlement Pay Elements to supplement the many standard Pay Elements that are set and maintained for you by iPayroll. Your own special leave entitlements allow you to easily calculate any unique leave entitlement agreements that exist in your organisation's employment contracts. 2. Press the '+Add' button then select to add a new Leave Entitlement Pay Element. 4. Complete the information on the Leave Entitlement and press the 'Save this Leave' button. Sick Leave, Bereavement Leave and Alternative Holiday leave balances is recorded in days. Each Pay Element contains a number of pieces of information that control how the entitlement is calculated and reported. Leave Entitlement Code - Enter a Leave Code and Description. The Leave Code appears in the drop-down list when you add transactions to a timesheet. You should use a short, easy to type, code that you can remember easily. (If you are used to another payroll system that has Leave codes or numbers, you may like to use those for your leave code). Description - Enter a description that will clearly describe to a person what this leave is for. Person's default - The person's default cost centre (set up on their personal file) will always be used. Fixed Cost Centre - Select here the cost centre that will always be used. Template - This allows you to set up a rule that will direct the leave to the appropriate cost centre, taking part of the code from the person's cost centre and the remainder from the template. Enter a ? in each position that should come from the person's home cost centre. For example, ??? ?-AL will construct a cost centre from the first 4 characters of the person's home cost centre, and append -AL onto the end. Select the leave type that best describes this entitlement. Note: If you require separate balances for different "Other Leave" types, go to 'Setup' then 'Organisation' then 'Leave Balance Names' to enter a new leave balance type. Enter the appropriate details and press the Add button. OR select a line to change, and follow the instructions on that screen. Entitlement Given After- This is how long a person must be employed before getting this leave entitlement. For example, often people must be employed for 6 months before receiving a Sick/Special leave entitlement. And Then Every Often leave entitlements are given on a regular basis (e.g. annually). Enter the frequency here. Entering 0-0 means that this entitlement is given only once. Entering 1-0 means that this entitlement is given every year. Entitlement Due This is the actual amount of leave entitlement that is given to the person by this rule. Maximum Entitlement This is the maximum leave entitlement that will be allowed when a new entitlement is given. For example, often Sick/Special leave has a maximum value (e.g. 5 days given each year, non-accumulating, or sometimes 5 days per annum to a maximum of 40 days). The accrual fields are usually only required for Annual Leave. Usually enter No Accrual and 0%. Basis for Accrual - The hours accrued each pay period is always based on the actual number of hours recorded on the timesheet. Hours Accrued = Leave Liable Hours from the person's Timesheet. Actual: The "Actual" method uses this figure when performing a leave anniversary rollover. Standard: The "Standard" method ignores the accrual figure on the person's rollover (except when the rollover is for less than a full year) and instead gives the person the entitlement due figure. Accrual % - This is the percentage at which the accrual is valued at. (It is used for Annual Leave liability calculations). Note: 4 weeks / 20 days Annual Leave equates to a 8% accrual. 5 weeks / 25 days Annual Leave can equate to an 8% accrual or 10% accrual depending on a person's employment contract.